Before investing in renewable energy sources, Narec Distributed Energy always recommend that energy conservation and efficiency are first tackled. This can offer a cheap and effective way of reducing costs and carbon emissions. 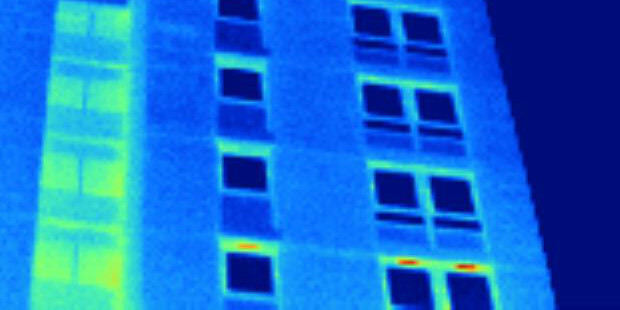 There are many simple measures which organisations can take, including insulation measures, improving Building Management System (BMS) controls, changing lighting, ensuring computer equipment is off at night, improving glazing and educating staff.